Continuing its over 3-year long advocacy to promote disaster resilience, Cebuana Lhuillier collaborated with multiple stakeholders and designed a microinsurance product that will help MSMEs prepare for and recover from disasters. “Micro, small, and medium enterprises (MSMEs) are some of those that experience the most adverse impact from natural or man-made disasters. They are as exposed as a lot of other Filipinos to typhoons, landslides, and flooding, not to mention other perils and threats such as robbery and fire,” said Jonathan Batangan, Cebuana Lhuillier First Vice President and Group Head. “We are delighted to announce that we now offer MicroBiz Protek, a microinsurance program which insures MSMEs’ property against lightning, earthquake, typhoon, flood and other perils. 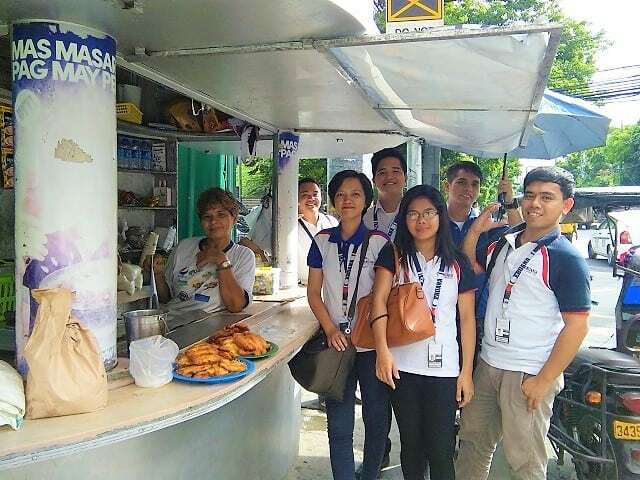 Through MicroBiz Protek, we hope to help smaller Filipino businessmen ensure business continuity amid the risks brought about by the country’s vulnerability to disasters and calamities,” Batangan added. Aside from property protection in times of disasters, MicroBiz Protek also provides MSMEs coverage against burglary and robbery, accidental death, permanent disablement, and accidental medical reimbursement, Comprehensive General Liability (CGL) and access to AXA’s Emergency Red Button. Plan options for MicroBiz Protek vary depending on a business owner’s location. Fees for the micro-insurance policy covering up to 12 months can go as low as PHP2,000. “We want to ensure MSMEs recover fast from calamities. Thus, we take effort to ensure that claims under MicroBiz Protek program are processed for only 3 to 7 days,” Batangan said. Cebuana Lhuillier has been promoting the need to strengthen disaster resilience of vulnerable communities and sectors, including MSMEs. In one of its Disaster Resilience Fora, Cebuana Lhuillier has alloted a segment specific to discuss MSMEs’ preparedness against disasters. It has also been an active supporter of the Department of Trade and Industry’s (DTI’s) disaster resilience training for MSMEs.